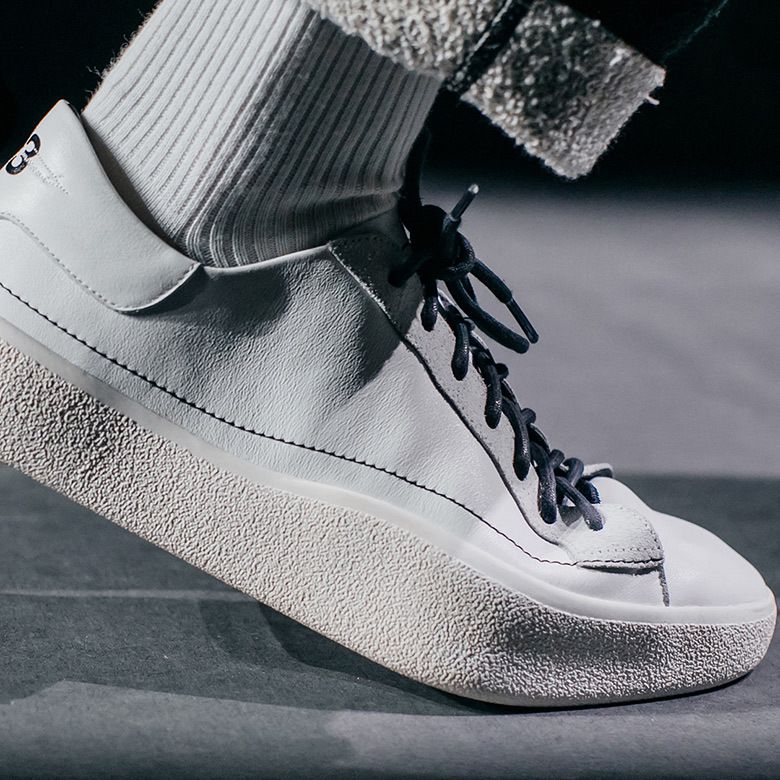 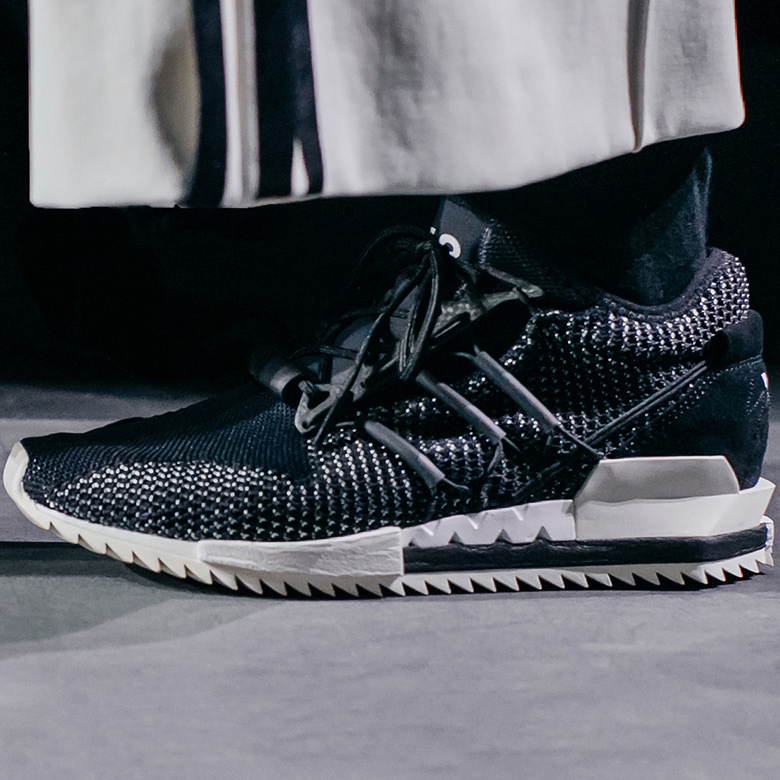 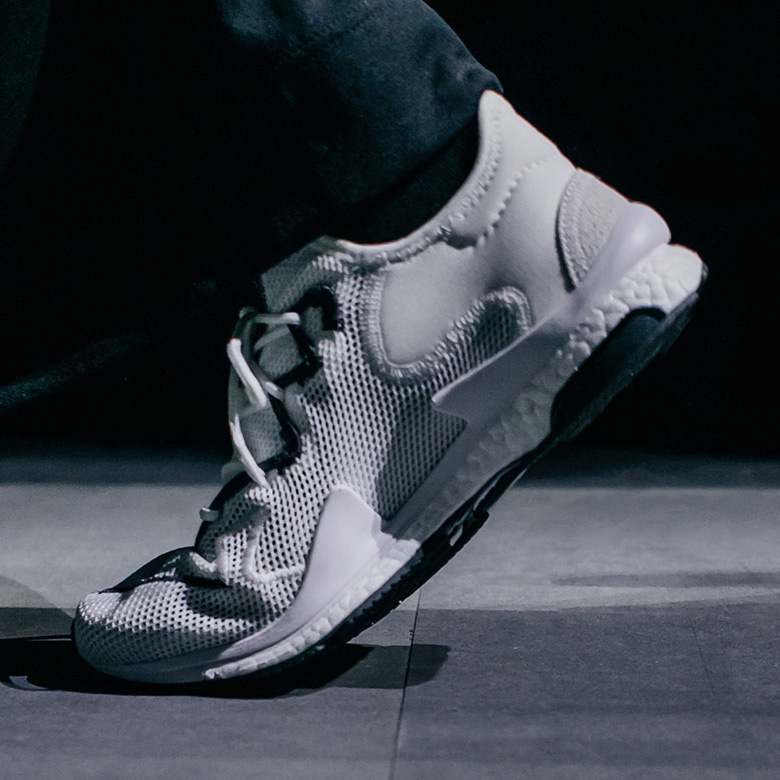 The two prevailing trends in sneakers right now are being tackled head on by Yohji Yamamoto’s adidas Y-3 sub-label this upcoming Fall/Winter 2018 season as a series of footwear has been unveiled at Paris Fashion Week. 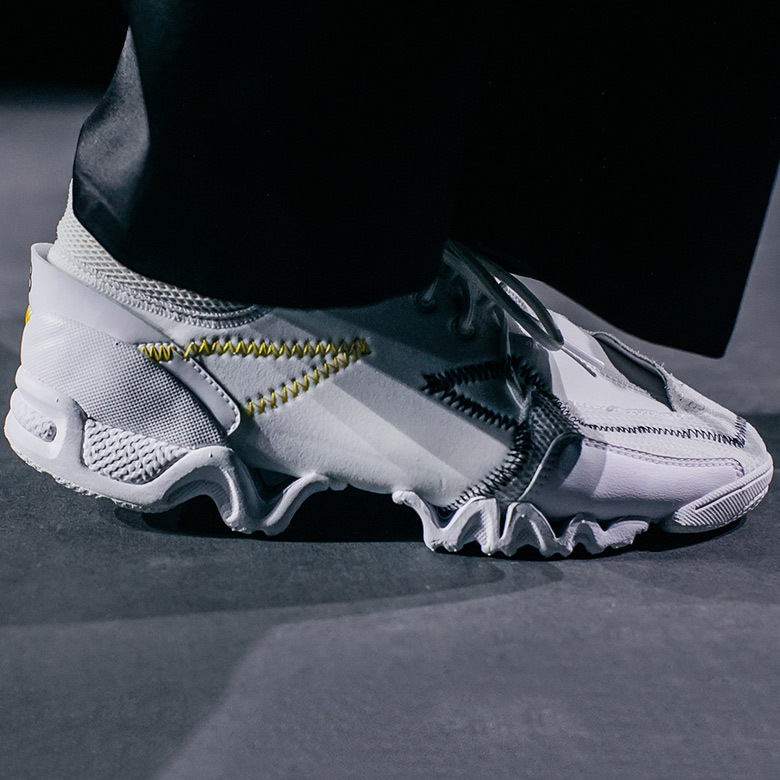 The deconstructed aesthetic, which features exposed stitching and panels to the point where the shoes almost looked entirely flipped inside out, is heavily present in this new batch of footwear. 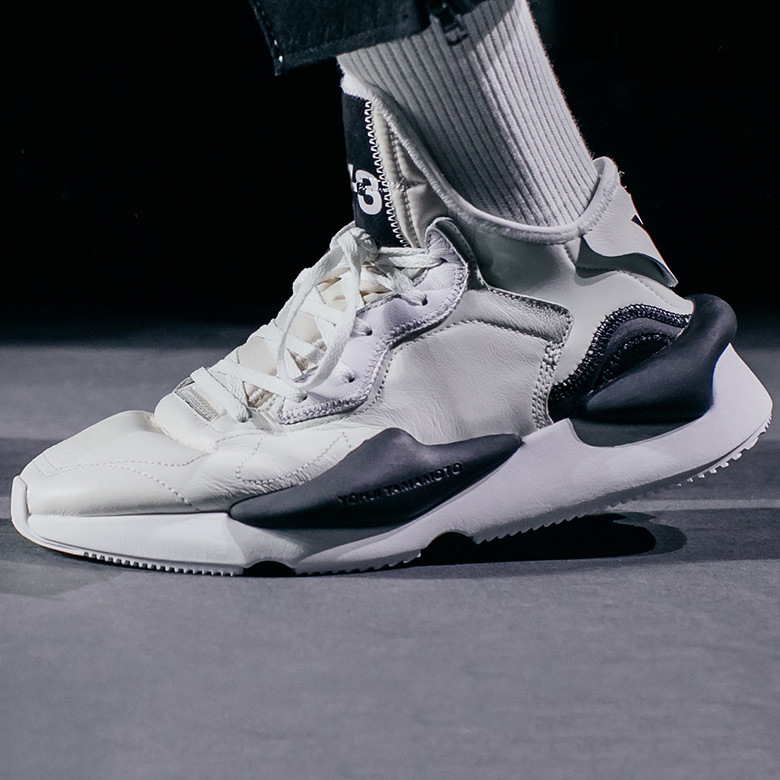 Additionally, the chunky “dad shoe”look is also a common theme with some of the silhouettes, which appear to take on the Feet Your Wear look that will be seen in the upcoming adidas Crazy BYW 1. 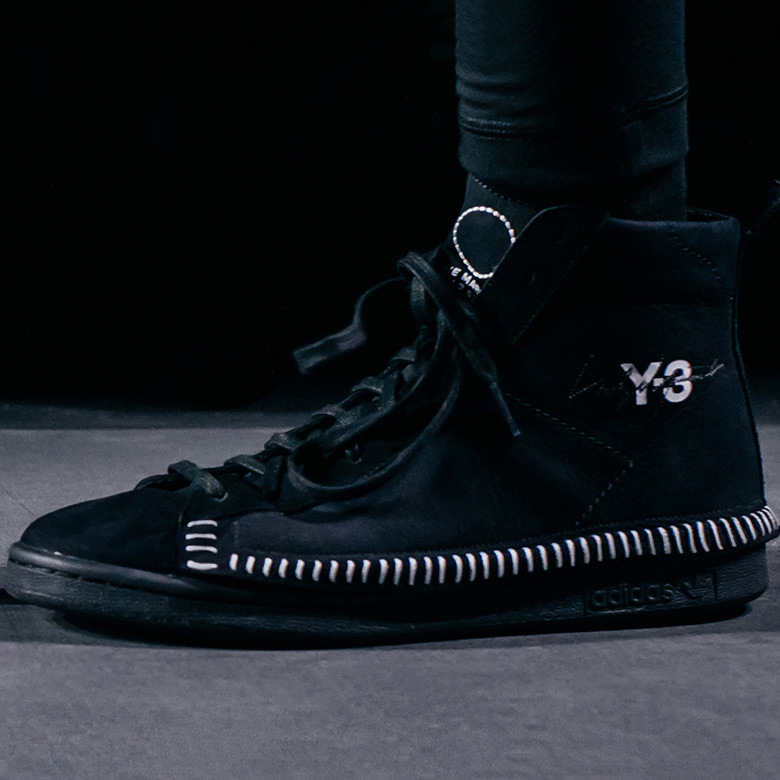 See what adidas Y-3 has in store for FW 2018 below and let us know which of these is your favorite.